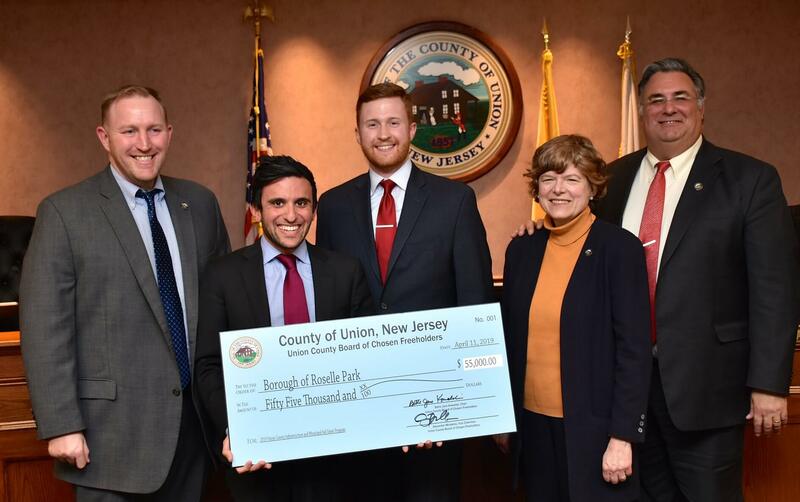 A park in Elizabeth. 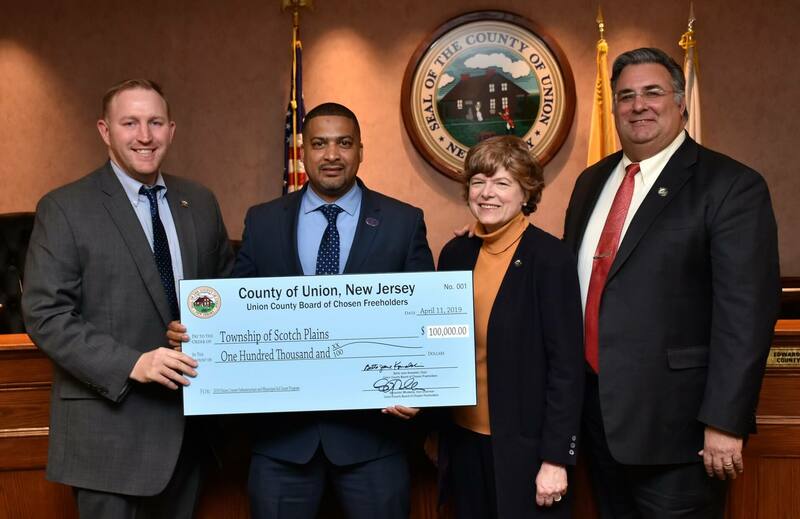 A sidewalk project in New Providence. 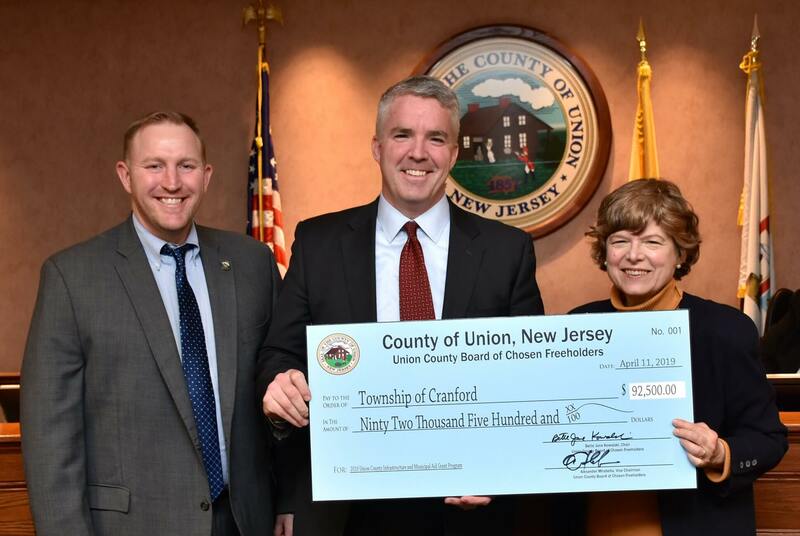 Repairs for municipal buildings in Garwood. 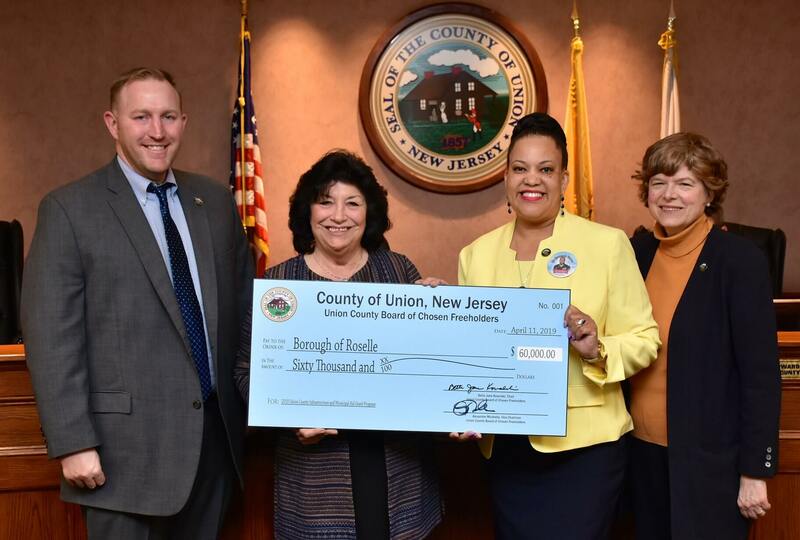 Numerous road repavings. 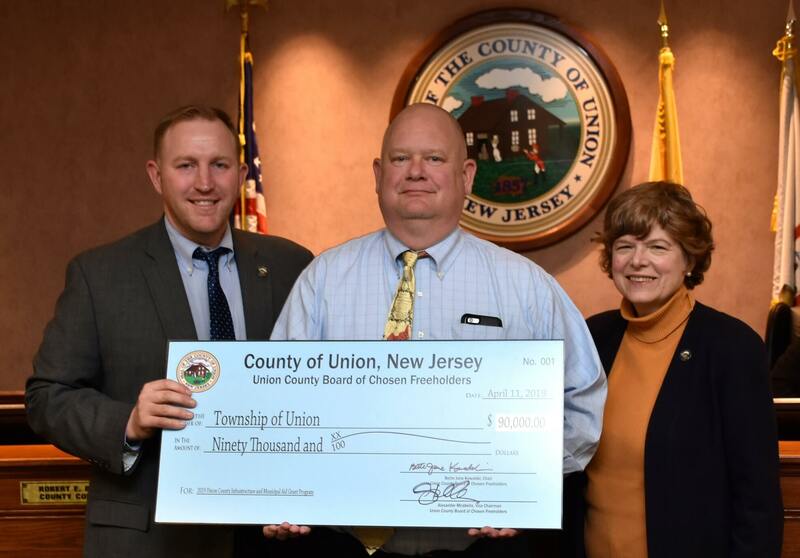 These are some of the projects that this year’s Union County Freeholders Infrastructure Grant program will fund throughout the County. 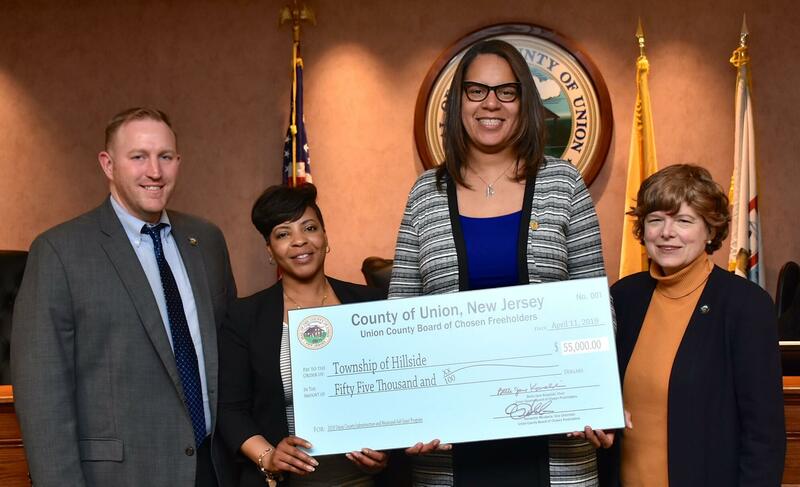 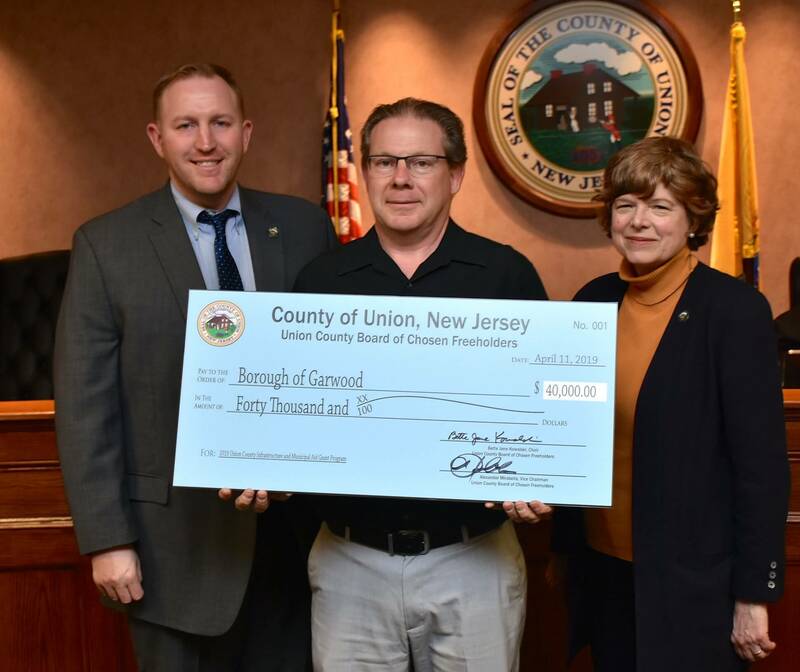 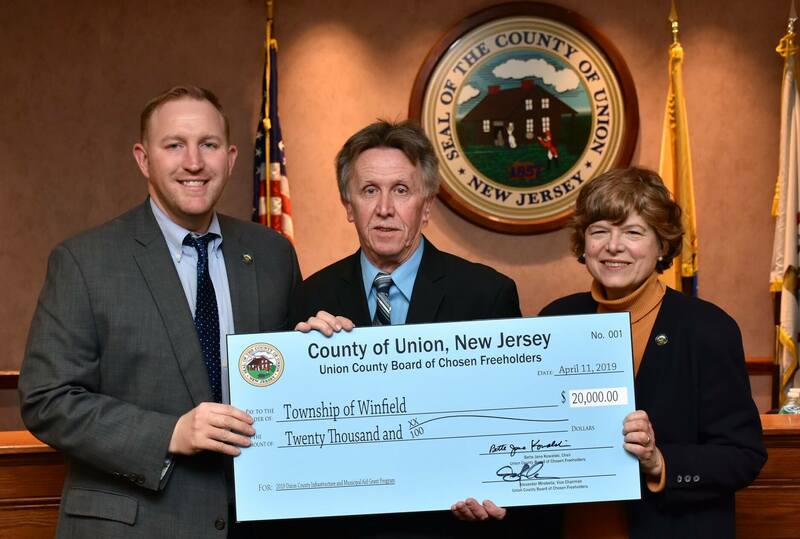 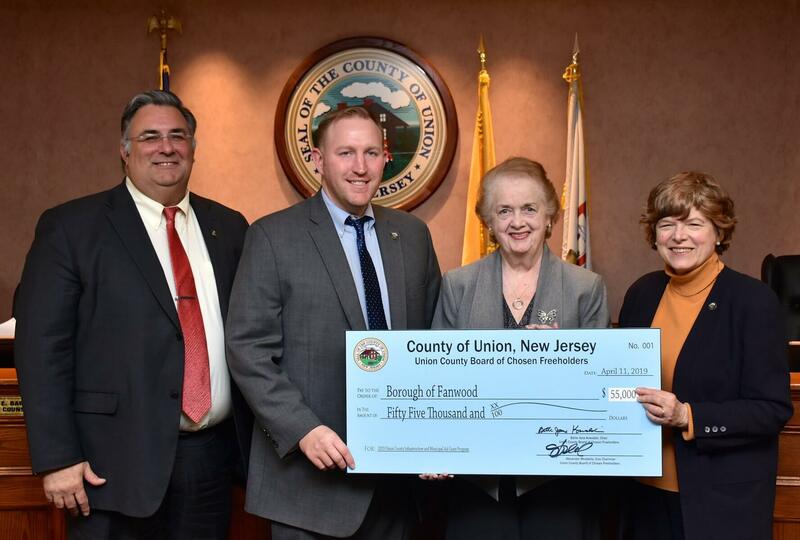 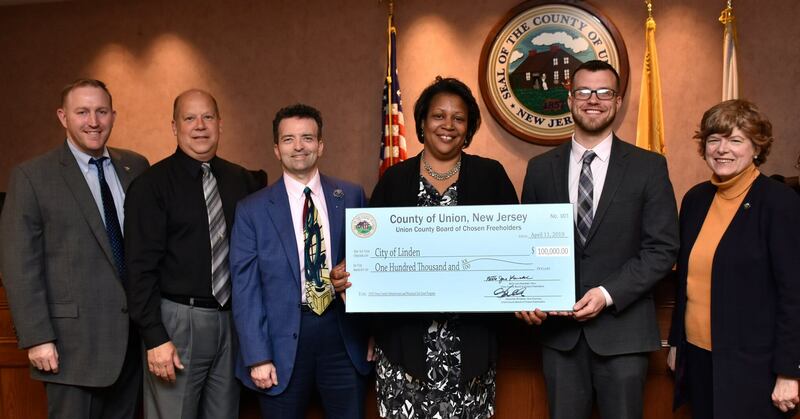 In all, the Freeholders made awards to 21 municipalities as part of the fifth annual Union County Infrastructure Grant program, funding projects aimed at spurring economic development growth, and providing indirect tax relief. 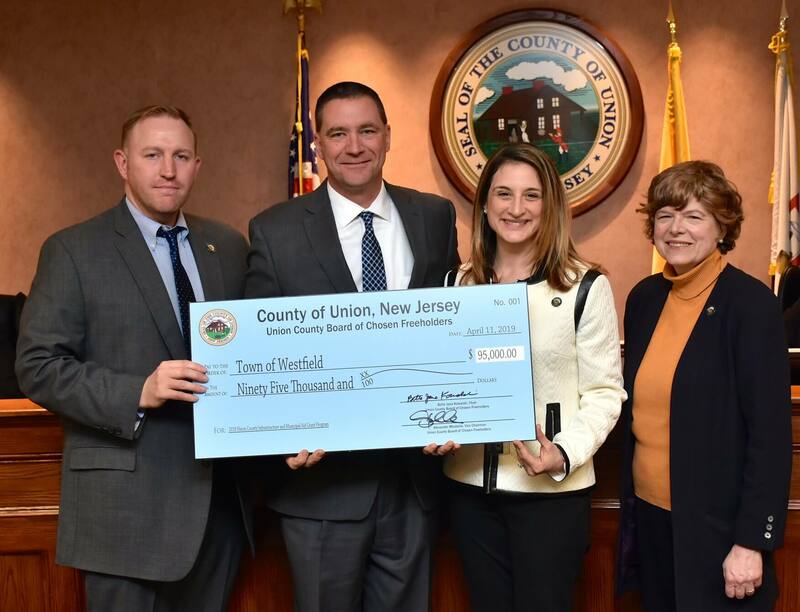 The program was conceived by Freeholder Christopher Hudak in 2015, developed by the County’s Freeholder Fiscal Committee and administered by the Department of Economic Development. 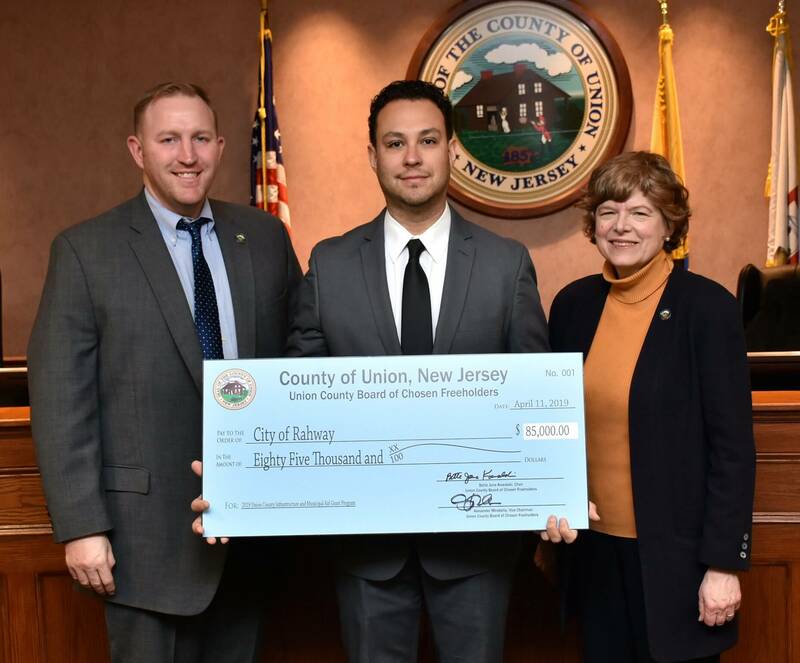 This year’s Freeholder Fiscal Committee included Freeholder Vice Chairman Alexander Mirabella, and Freeholders Sergio Granados, Angel Estrada, and Kimberly Palmieri-Mouded. 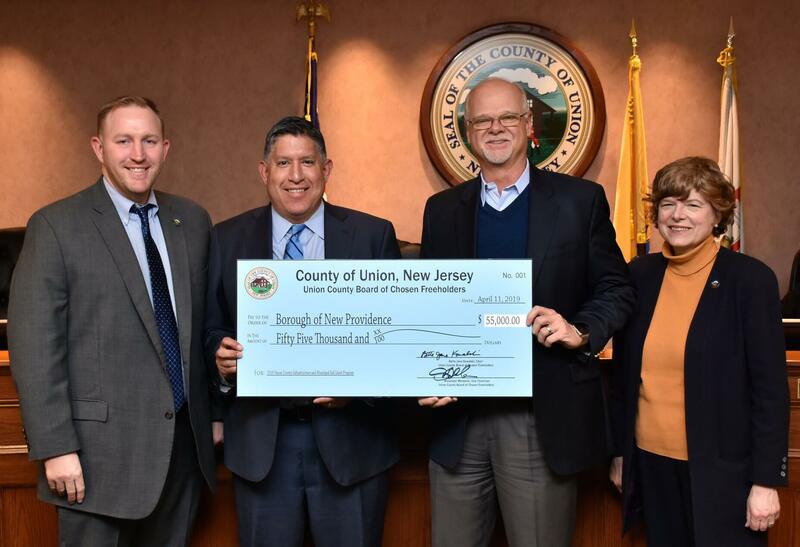 Road improvements once again topped the list as the most requested program for funding, among the municipalities. 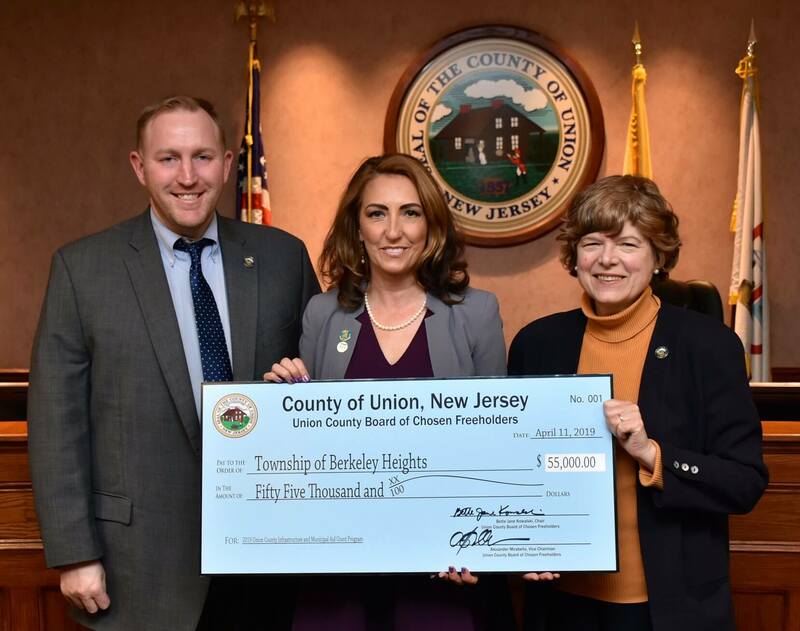 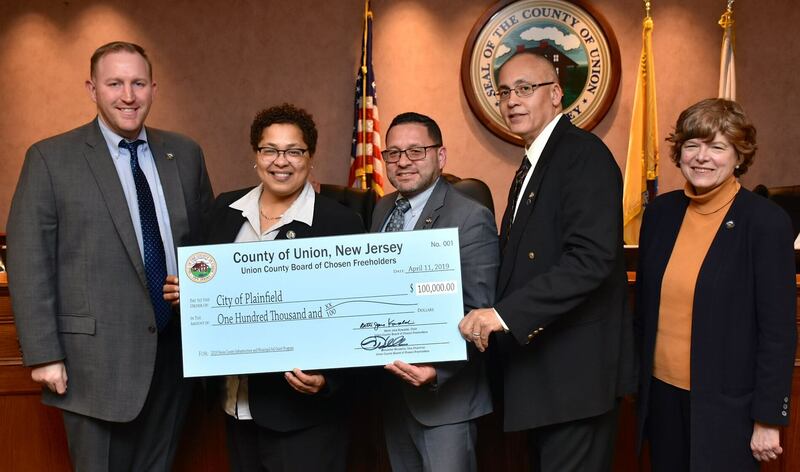 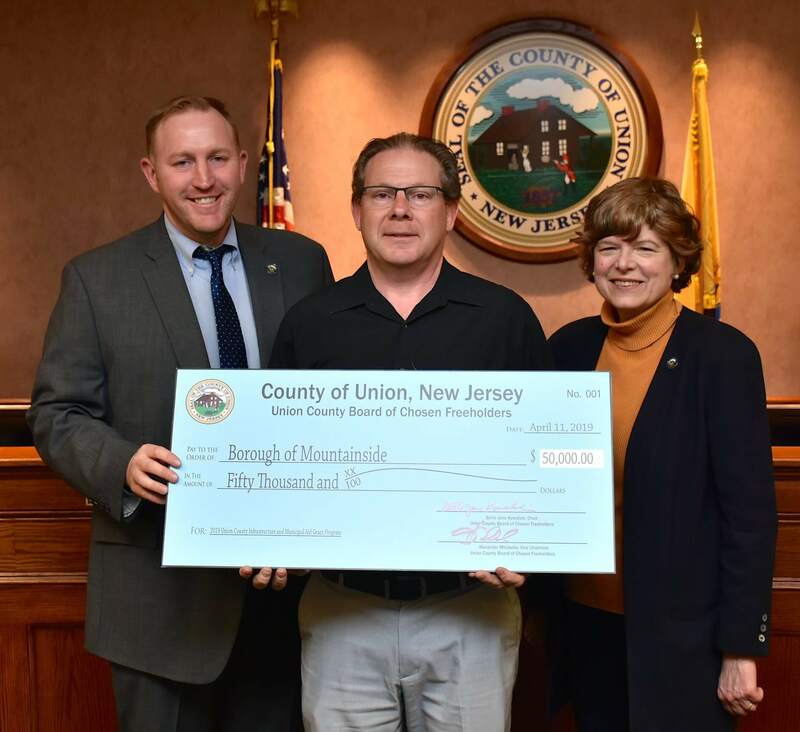 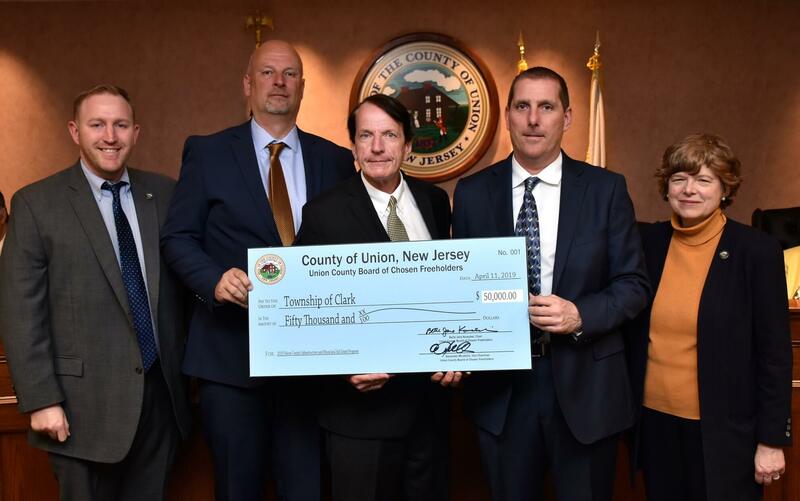 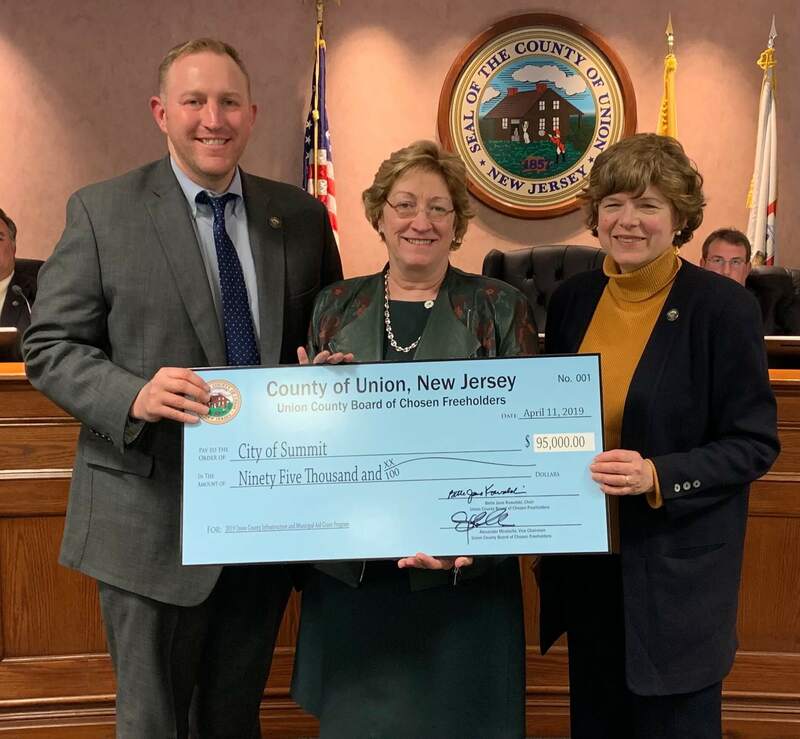 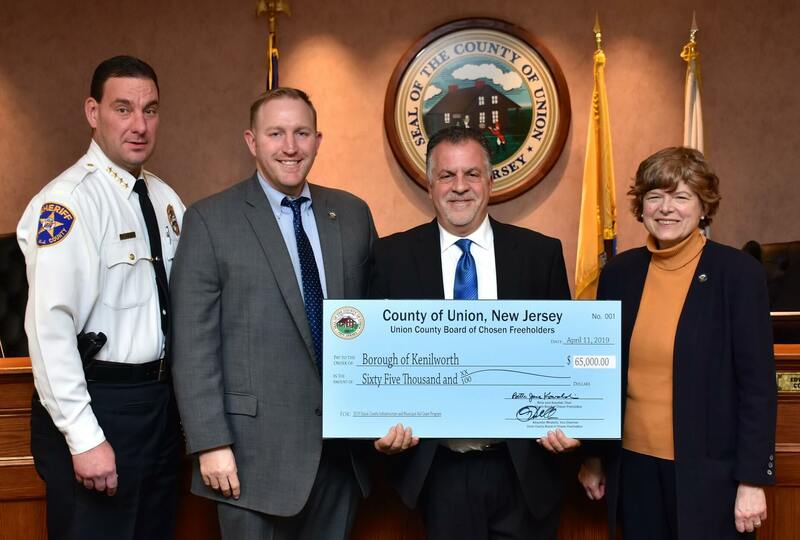 The matching grant initiative makes available approximately $1.5 million to Union County’s 21 municipalities, assisting them to accomplish tasks undertaken in calendar year 2019. 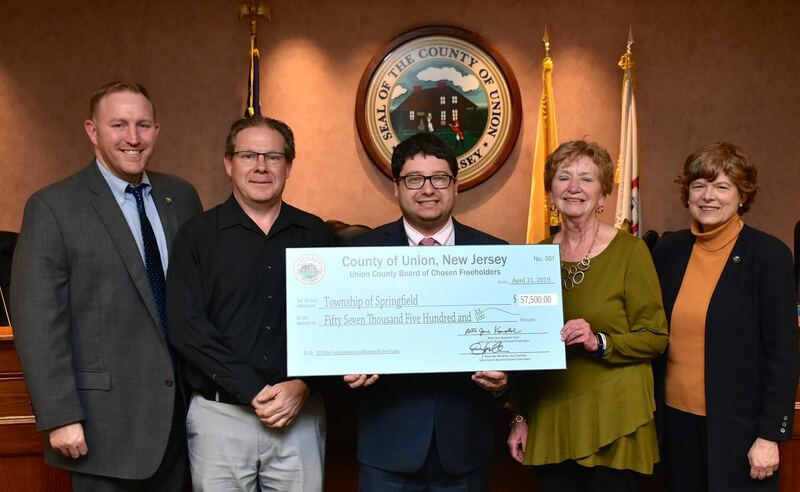 Funding for the grant is provided through the proceeds from the sale of Runnells Specialized Hospital in 2014.